How as an investor can you find a potential diamond in the rough? An asset that is undervalued with the potential for exponential returns? Well, according to efficient market theory, it ISN'T possible because at any given time all assets are considered to be perfectly priced. Reality, however, dictates otherwise. Efficient market theory does not take into account every possible future scenario based on unique perspective or insight; there are literally hundreds, if not thousands, or as some theoretical physicists believe, infinite distinct, discrete factors that go into determining any future event. It would be safe to say then, that by definition future events are unknown even to the smartest amongst us. With that said, then, how can an individual investor ever hope to beat the legions of professional analysts on Wall Street and literally pick a diamond in the rough? Einstein said it best when he commented that knowledge was power, and perfect knowledge is not possible to mortals. What is possible, however, is experience. Malcolm Gladwell's Outliers is a fascinating book based on what factors help influence success. In it he argues that repeatability, or perfect practice as defined by Lombardi, makes perfection (or at least extremely high outlying returns on an endeavor) possible. I believe the same holds true when selecting equities for your portfolio. Finding companies whose brands are not yet fully established, yet focus on "perfect practice," I believe, offers the best opportunity for discovering those hidden diamonds. Successful branding takes time to take root, and it is in this time where execution of the business model can help score big points for early investors. The natural result of perfect practice is increasing brand awareness, increasing profitability, and increasing share price. 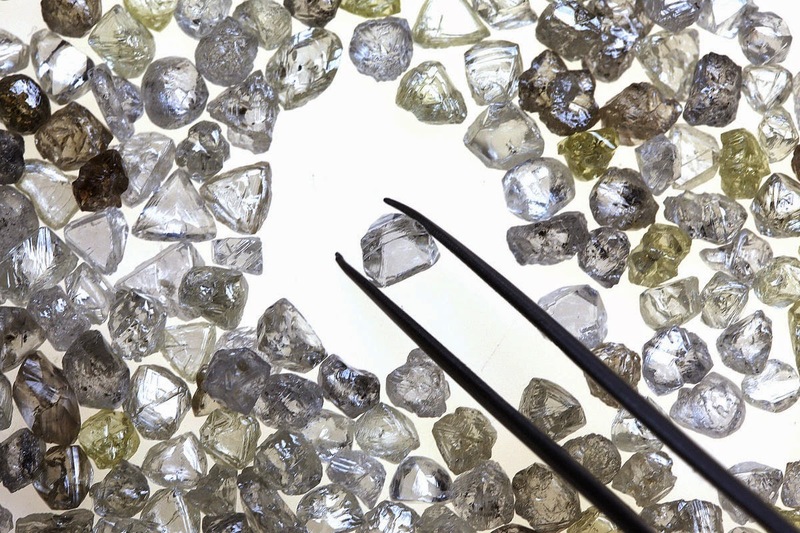 If it is diamonds in the rough you seek, look for emerging brands laser-focused on perfect practice.